Summer 2019 is coming. Download our price-list for Ibiza base. In December 2017 our permanent partners “Travel Agency Friends” came to visit us in Tenerife. 4 yachts, 35 people and an ocean of smiles. See what happened! 2018 Price-list is online now! You welcome to download our 2018 price list for bareboat charter in Spain: Tenerife and Ibiza bases. Here we collect the best moments of 2016 sailing season with Sail Me. If you join our cruises in 2016, you will definitely find here some photos of your adventure moments. Take a look and don’t forget to share your memories with friends. 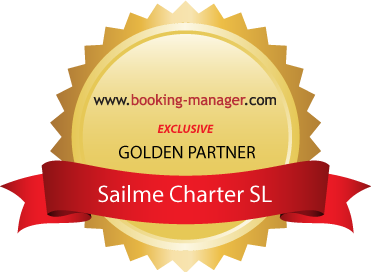 See you on board in 2017 with #sailme! Just 170 EUR for tickets to Tenerife and back!